A simple mixture of dry rub ingredients include salt, pepper, paprika, and oregano. 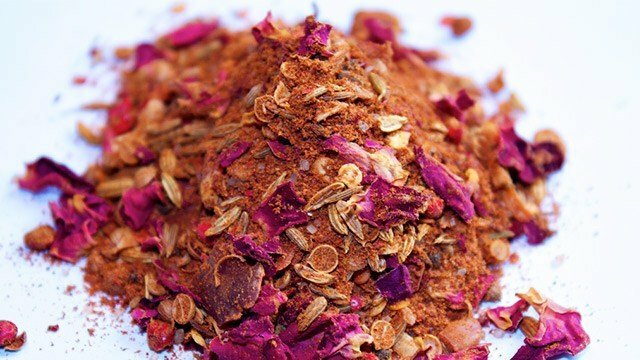 What It Is: A dry rub is basically a dry mixture of herbs and spices bolstered with sugar and salt. It’s a flavor enhancer which is rubbed onto the surface of the meat, infusing the surface with its flavor while allowing the creation of a crust. It’s this crust that many people look for when cooking steaks and ribs. How to Make It: Toss your favorite herbs and spices, usually ground or coarsely ground, with salt and sugar. You’ll want to make a lot of this mixture as this will generously cover the entire surface of the meat you’ll be cooking. 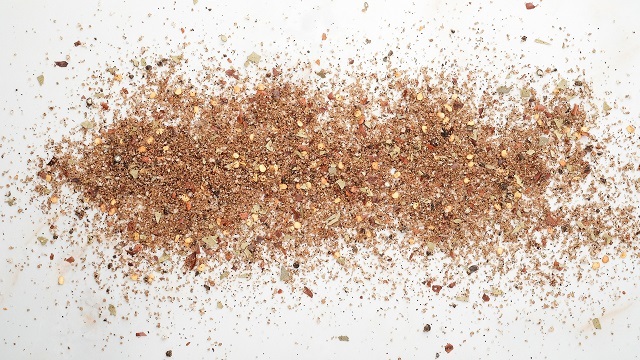 A simple dry rub can be as easy as mixing salt, pepper, brown sugar, and oregano. 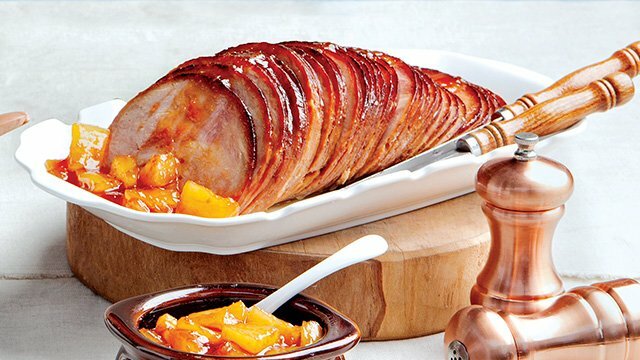 How To Use It: Place your meat on a chopping board or baking sheet to catch any spills. Then, sprinkle a generous amount of the dry rub mix onto the surface until fully coated then rub or pat down the mixture so it adheres to the surface of the meat. Then you can allow the dry rub to sit until the salts and sugars have melted and penetrated the meat surface then sear on the stovetop or cook over a grill or in the oven. 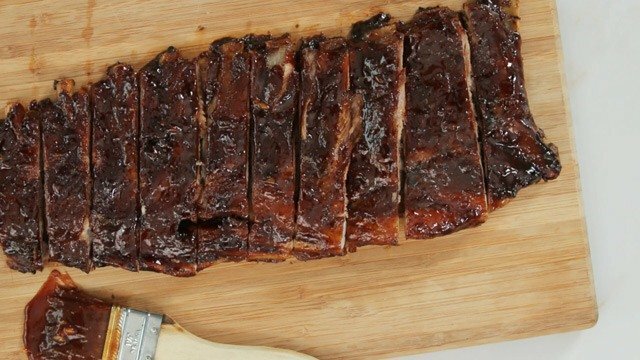 A dry rub gives this pork sweetness, while the sauce gives it a spicy kick. 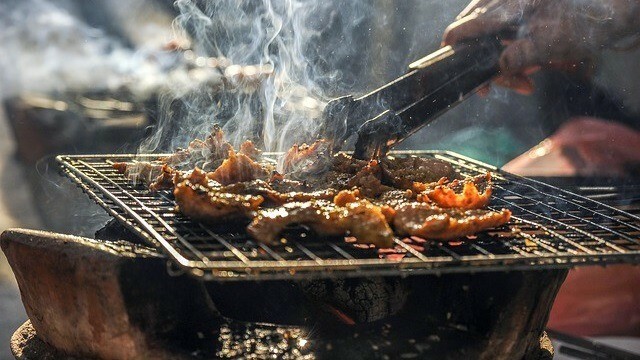 The marinade can also be the barbecue sauce you use to serve your meats with. What It Is: A marinade is a liquid flavoring agent which can be comprised of any number of ingredients, dry and wet, suspended in a liquid. 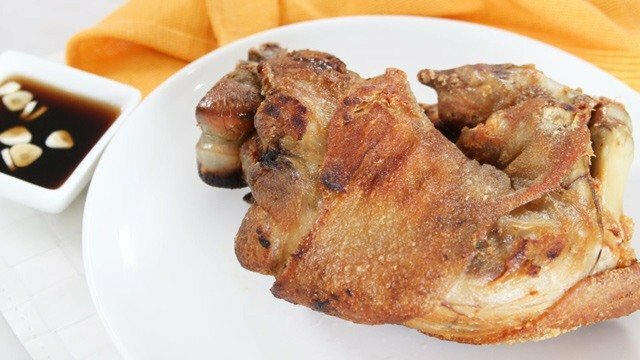 It’s a highly flavorful liquid which is used to flavor as well as tenderize the meat as it sits in the marinade. 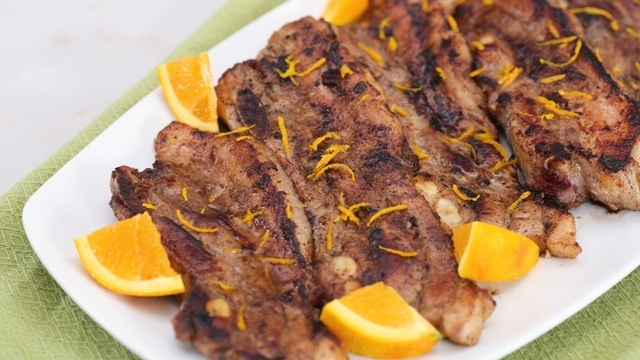 The two best reasons to marinate your meats is to tenderize and to add intense flavor. That’s why marinades are usually a complex concoction of ingredients that make your meats especially flavorful. How To Make It: In a bowl, mix liquid ingredients such as soy sauce or vinegar and dry ingredients such as pepper, paprika, or oregano leaves. You’ll want the flavors to be intense so be generous with the amounts as this mixture can serve as both marinade and sauce later on. Set aside the amount you want to use as a sauce. 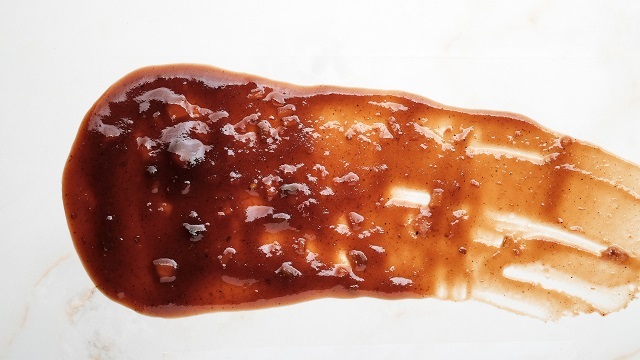 A simple marinade can be soy sauce, black pepper, sesame oil, garlic, and brown sugar. How to Use It: Once your marinade is done, place your meat in a container large enough to contain it then pour your marinade over it. Coat the entire surface. Then set aside, usually in the refrigerator, to allow the meat to marinate from as little as 15 minutes to overnight. Once ready to cook, drain any excess from the meat and cook. 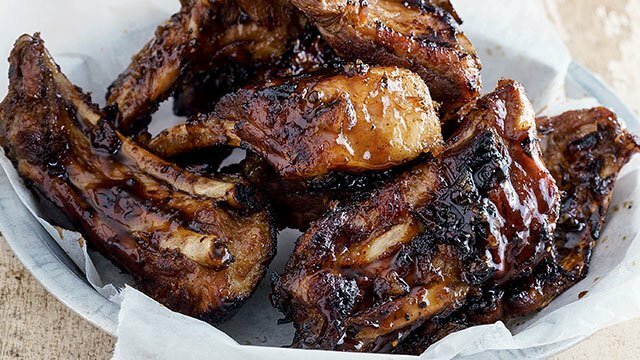 Serve with the reserved marinade, cooked and reduced. 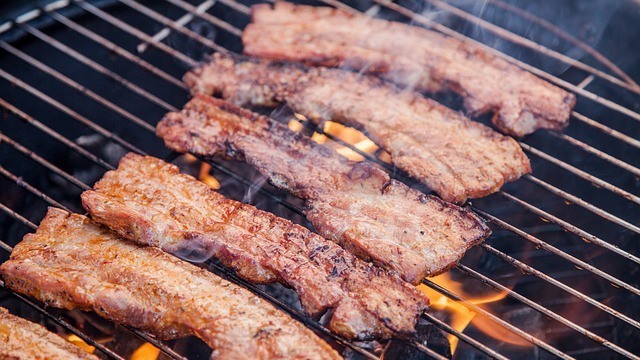 No pork barbecue is marinated without this important ingredient. 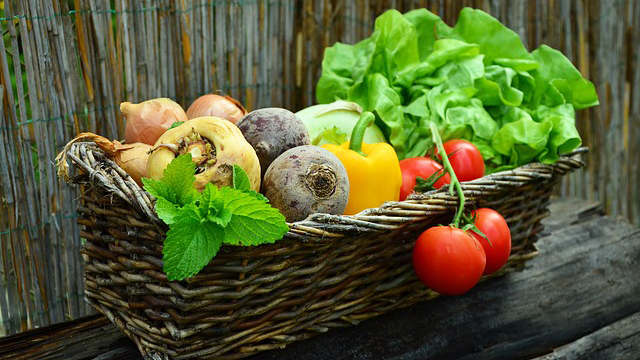 This is how to add extra flavor to home-cooked meals! 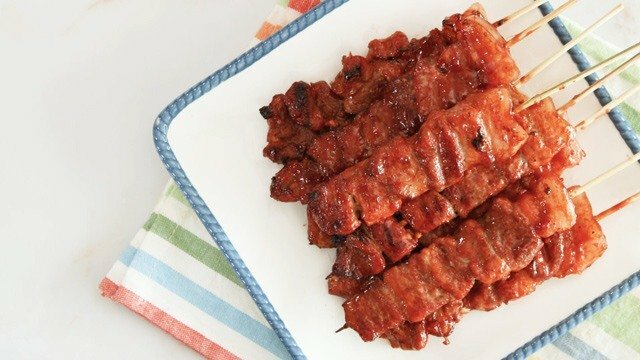 Liempo strips get tossed in a marinade of aromatic spices before being charred to tender perfection.